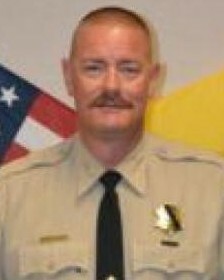 Sheriff Steve Ackerman was killed in a single vehicle crash on Highway 285, near Encino, in Torrance County. 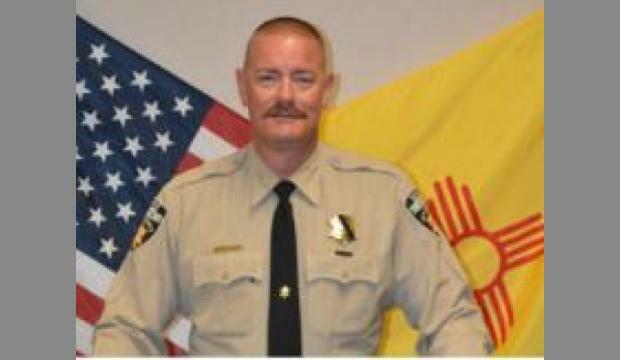 He was driving to Santa Fe on official business to join other sheriffs from throughout the state as they met with the state legislature. Sheriff Ackerman had served with the Lea County Sheriff's Office for 14 years and had previously served with the Lea County Detention Center for 12 years. He is survived by his wife and children. On behalf of my family, I extend our sincerest condolences on the grievous loss you suffered when Stephen was killed. To the Ackerman family, fellow deputies and all who call Stephen beloved , my heart goes out to all of you and may you find comfort in your loved ones and your strength in your faith. This reflection is sent with the utmost respect for the dedicated service Sheriff Ackerman gave to his community and the citizens of New Mexico , and for the supreme sacrifice he and his family made on January 17, 2017.